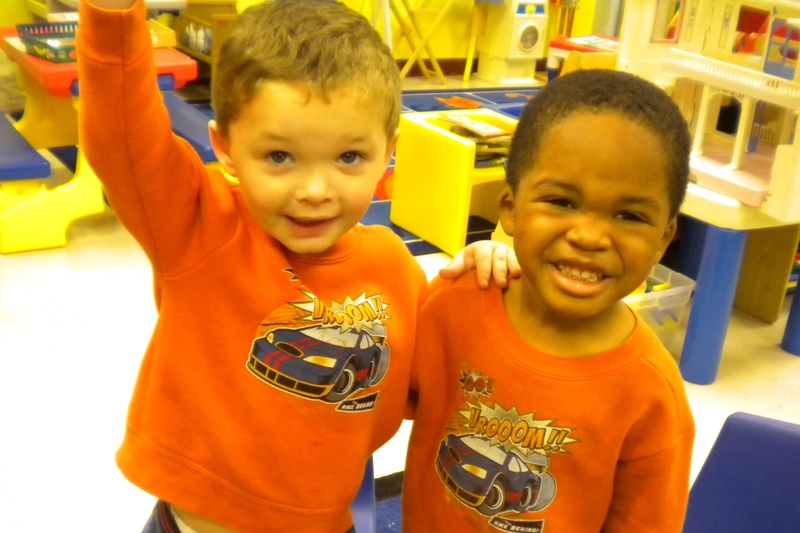 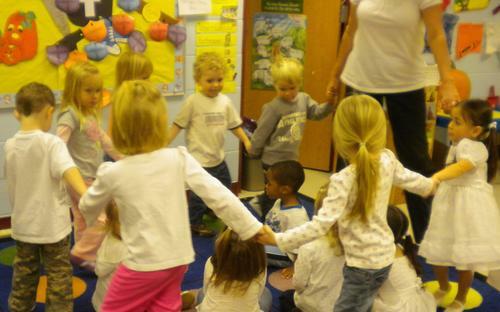 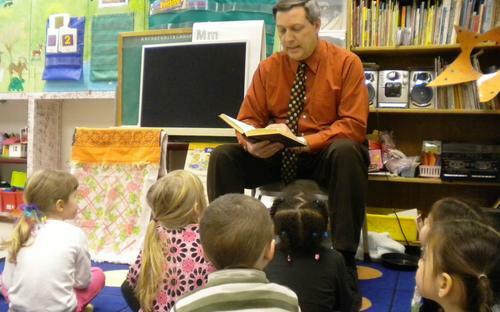 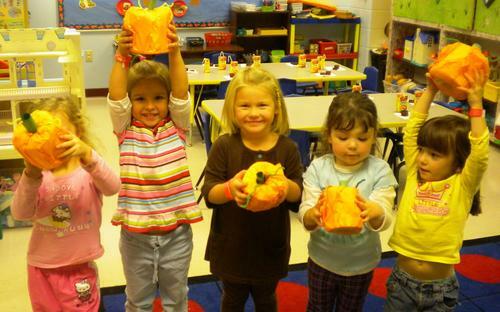 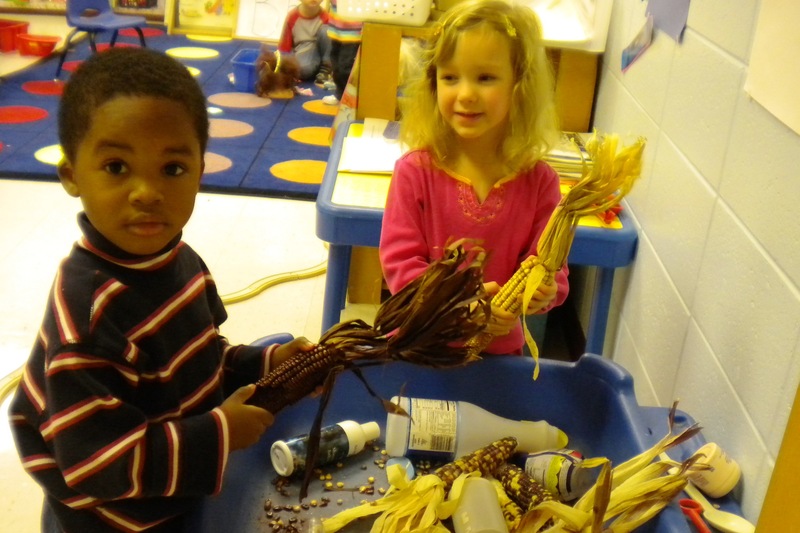 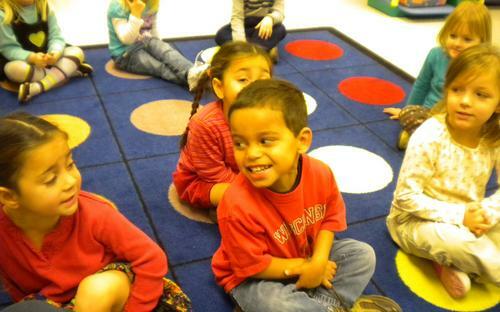 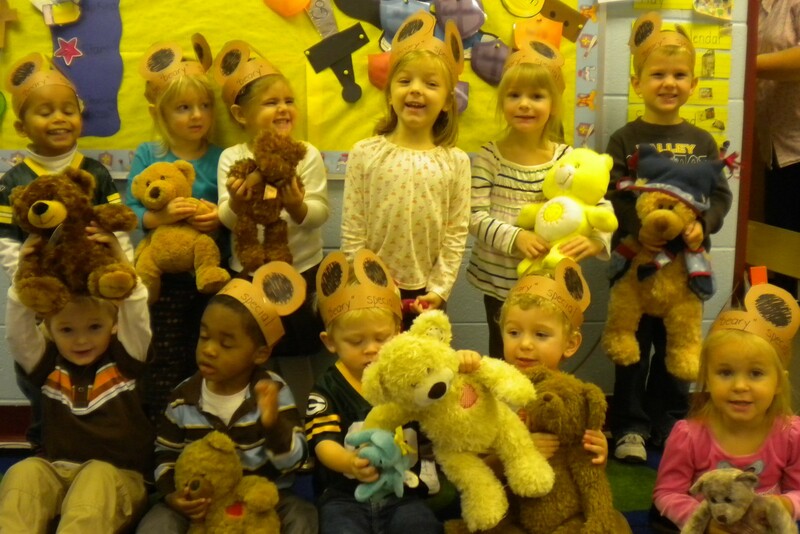 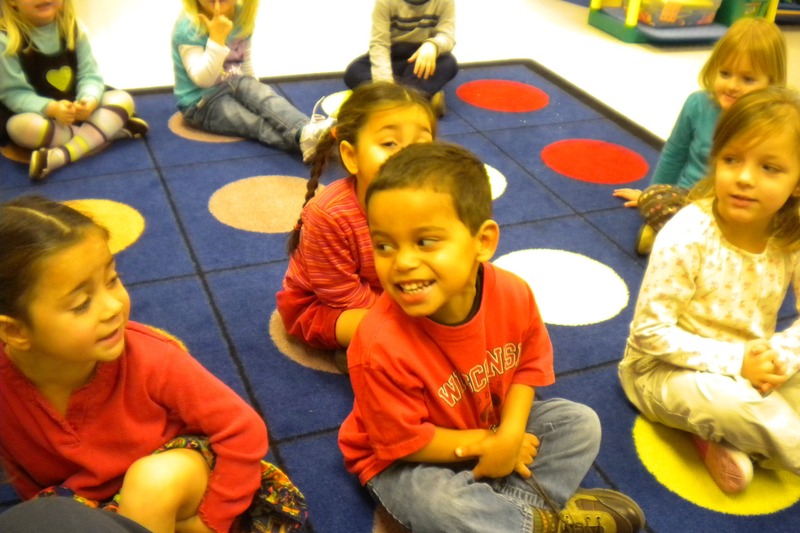 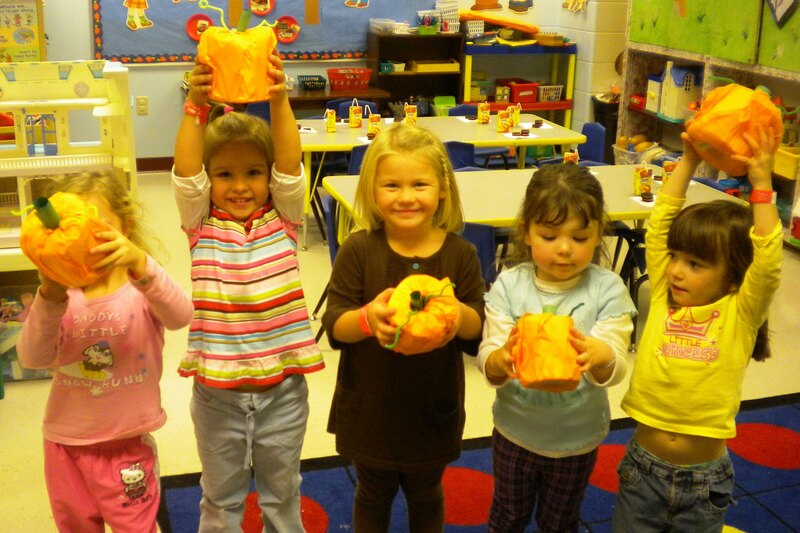 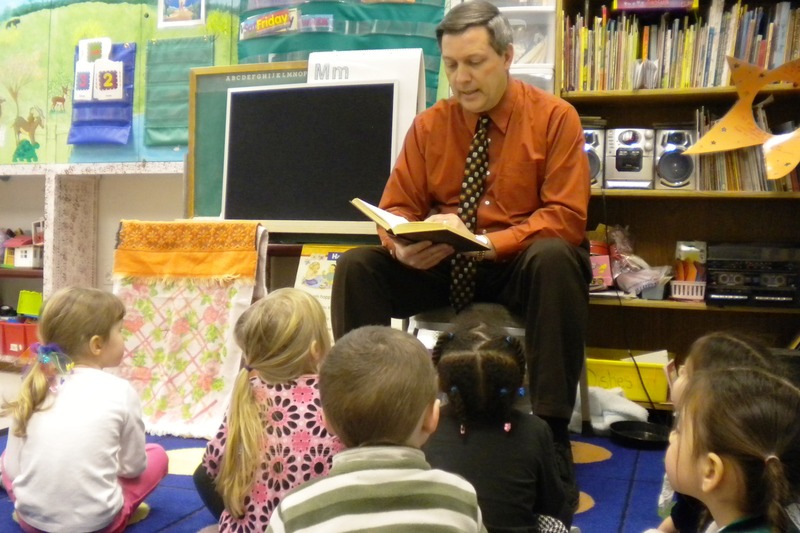 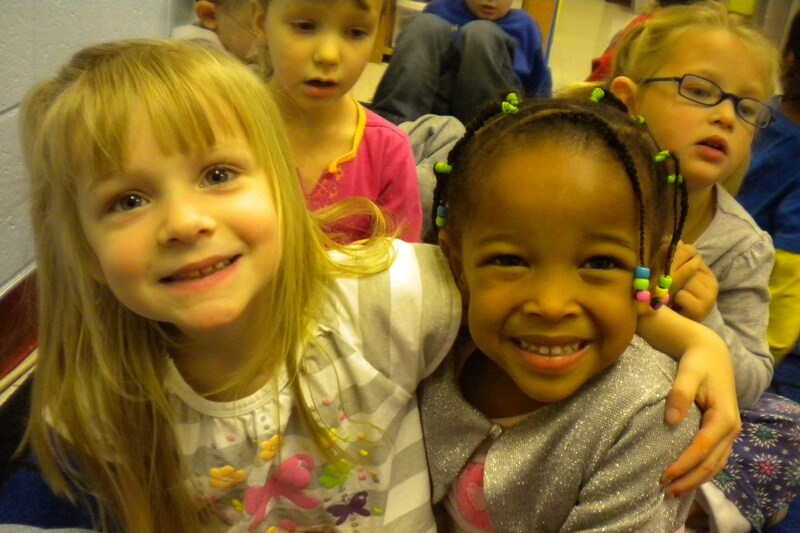 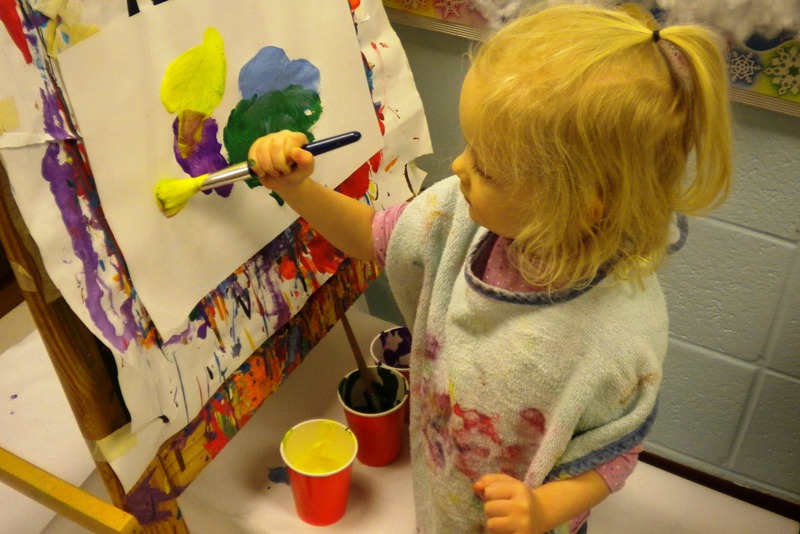 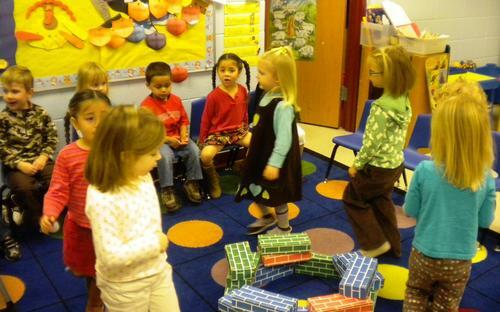 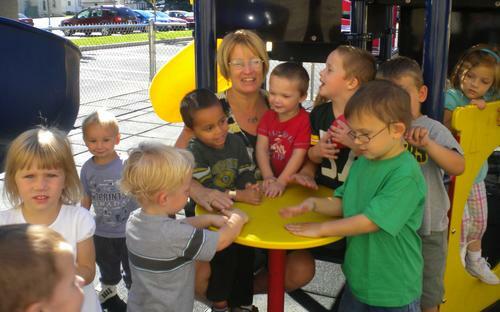 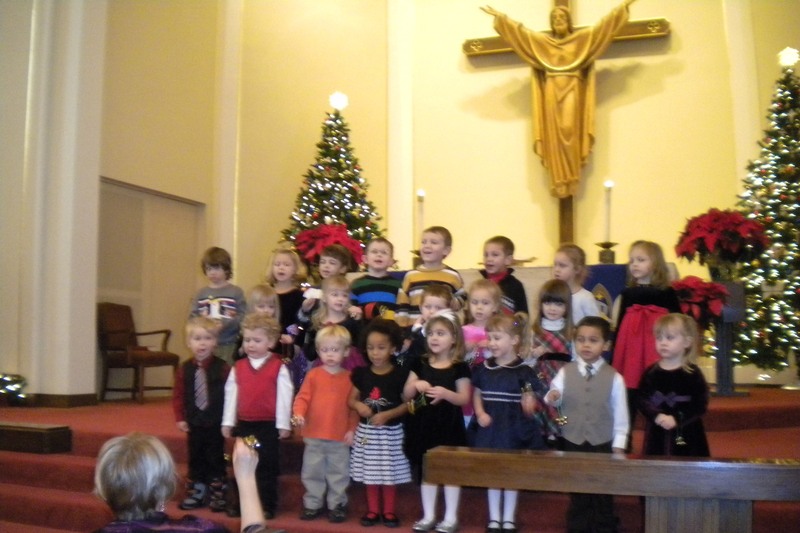 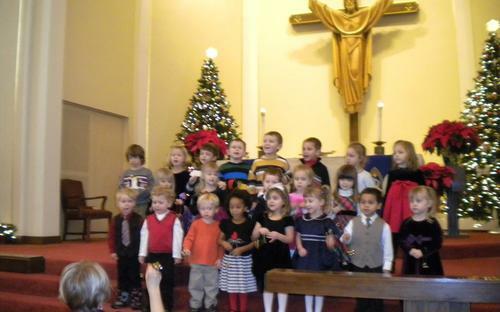 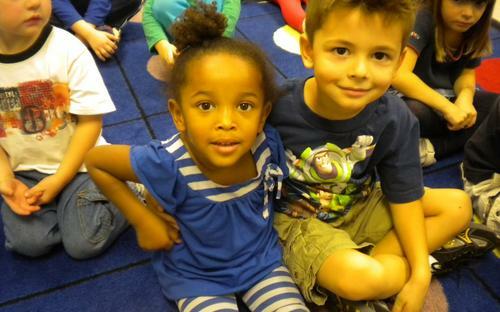 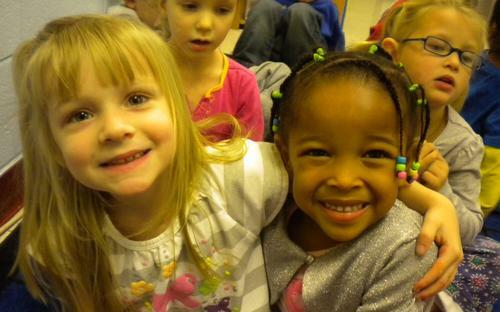 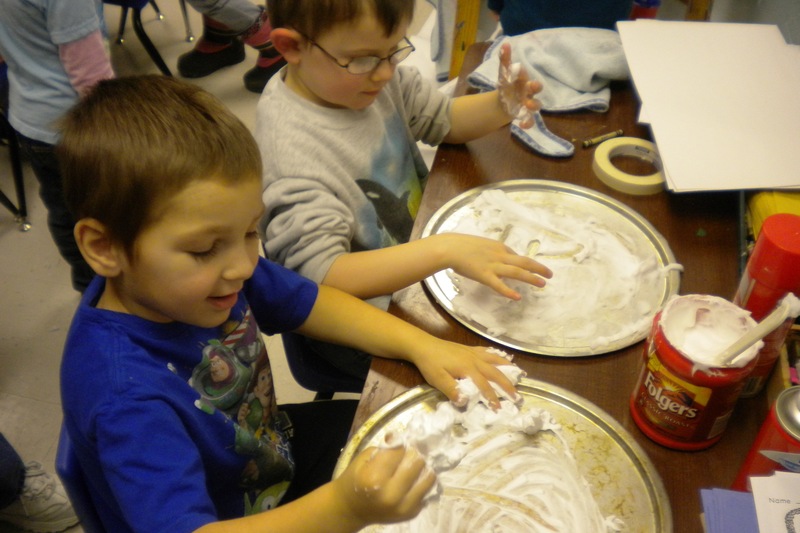 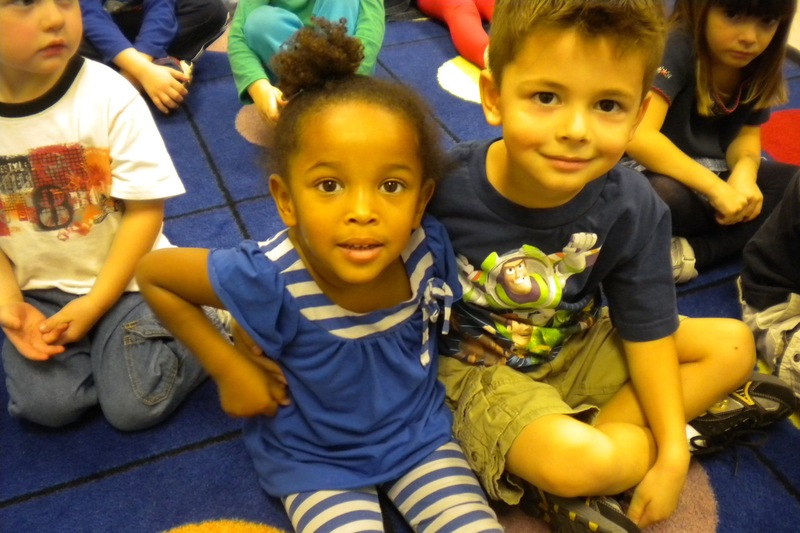 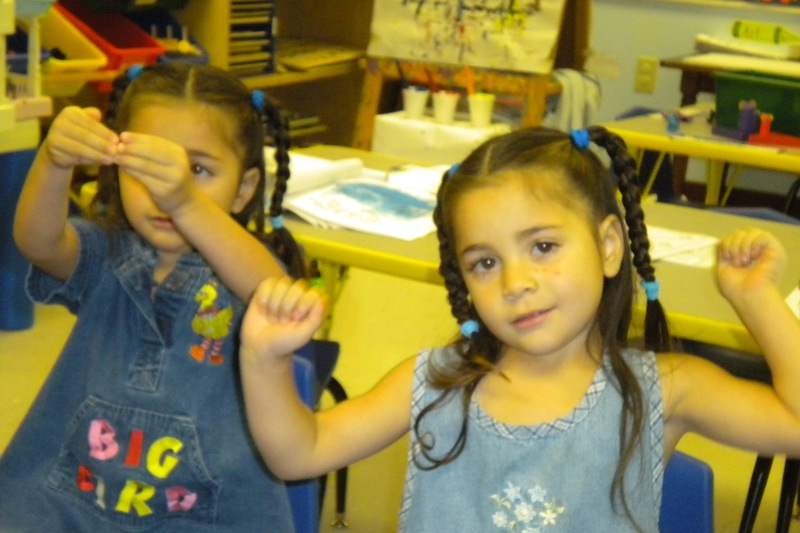 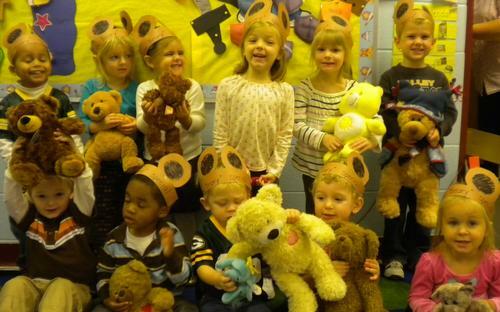 St. John's Lutheran Preschool is a great start for mind and heart. 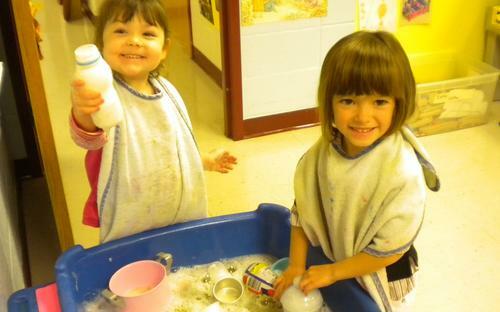 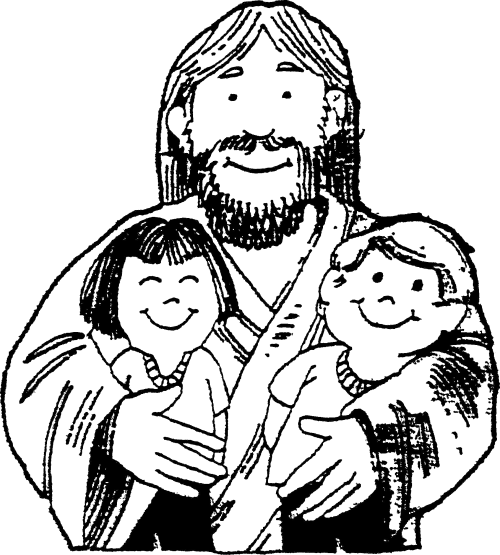 Children learn, play, and grow in a safe, nuturing, Christian environment. 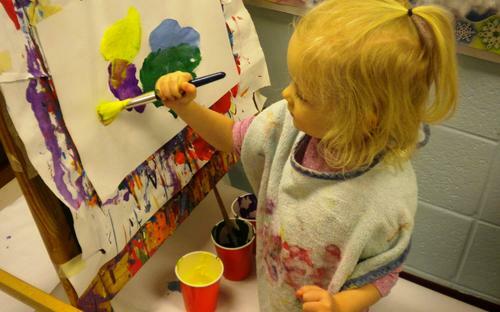 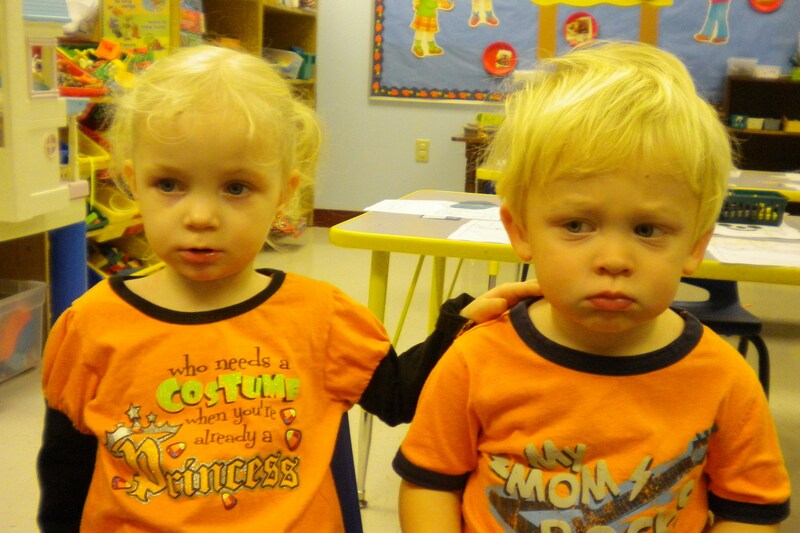 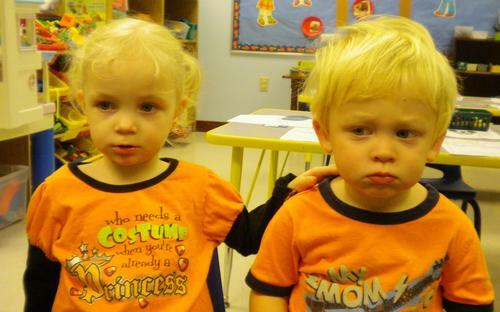 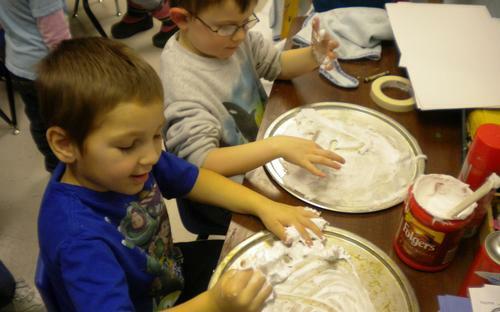 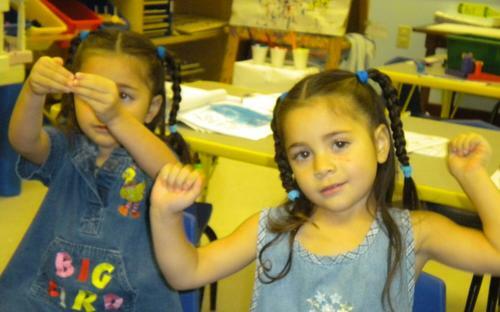 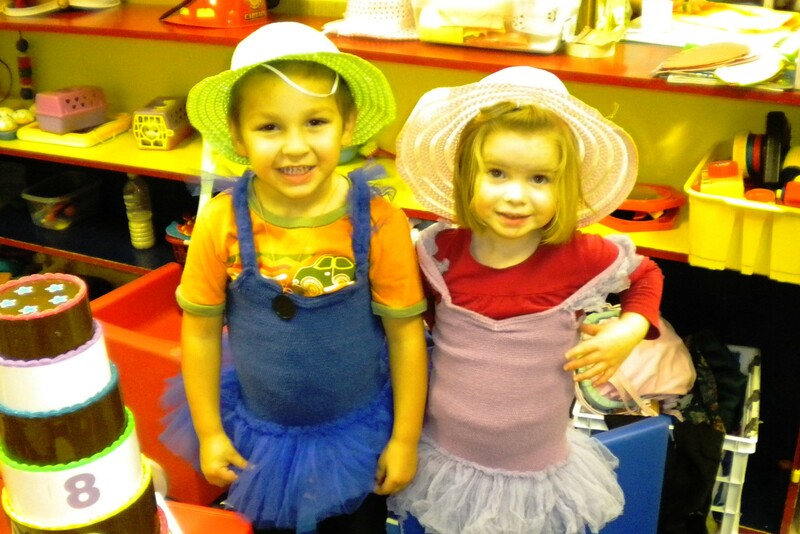 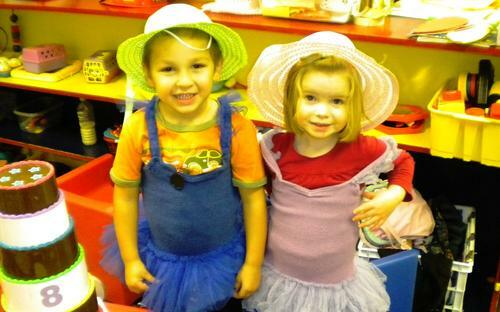 Children ages 3 and 4 are welcome 2-5 days (flexible scheduling to fit your needs). 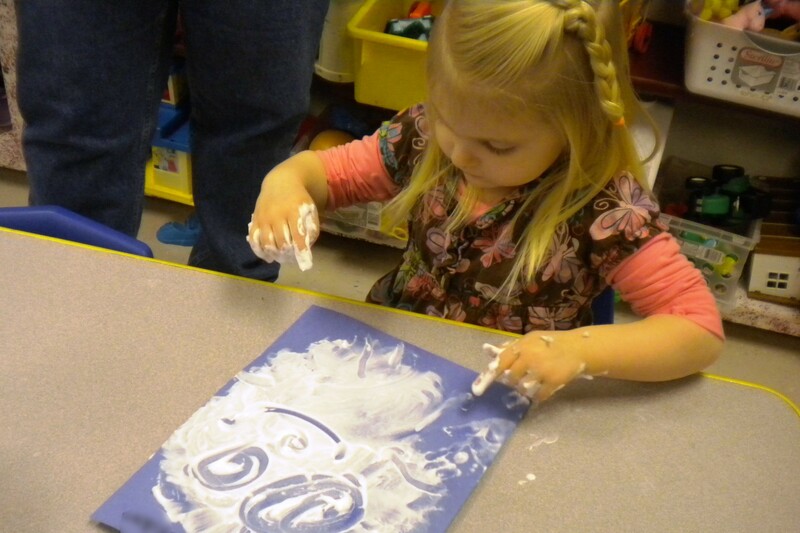 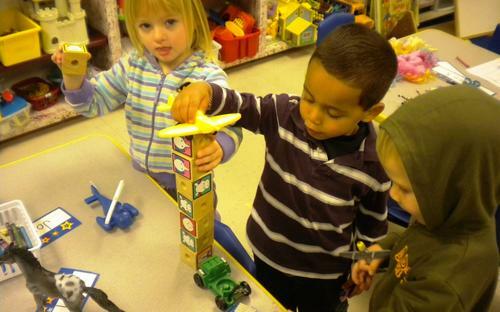 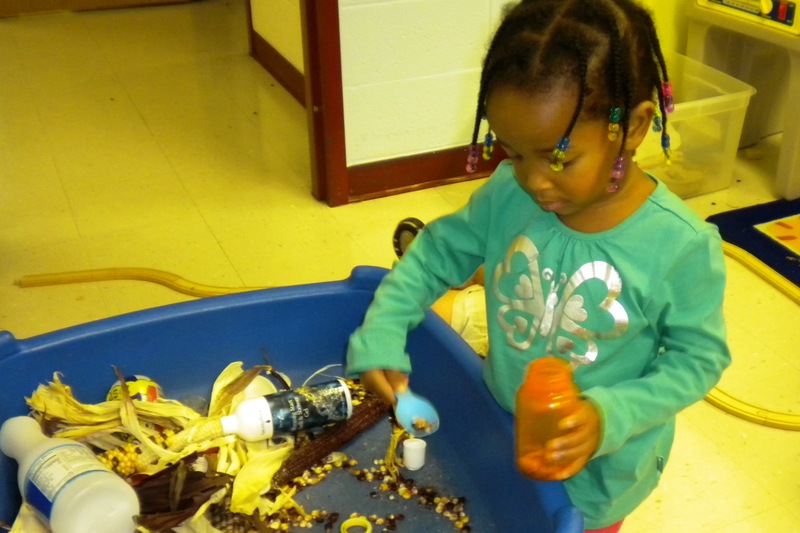 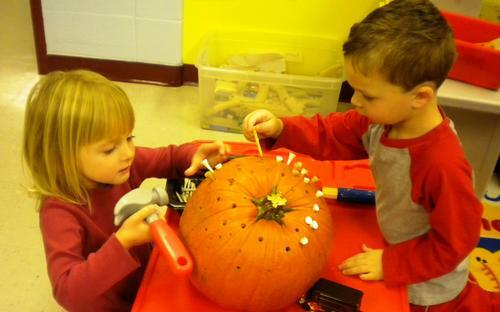 Self-select activities that are developmentally appropriate for them. 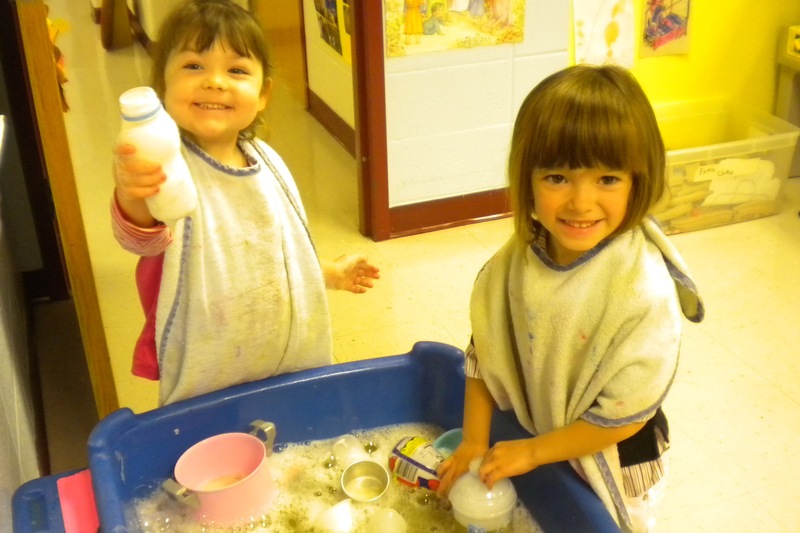 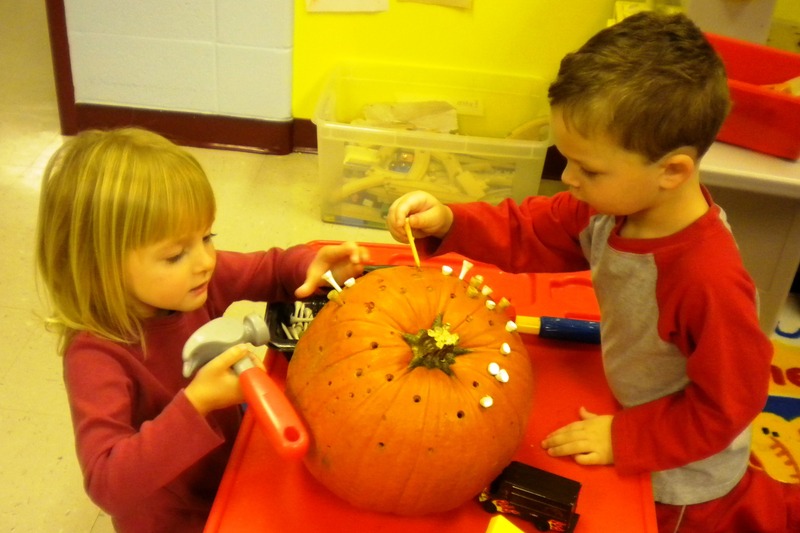 For more information, please call the school to speak with the teacher, Sherri Damman, or read our Preschool Handbook. 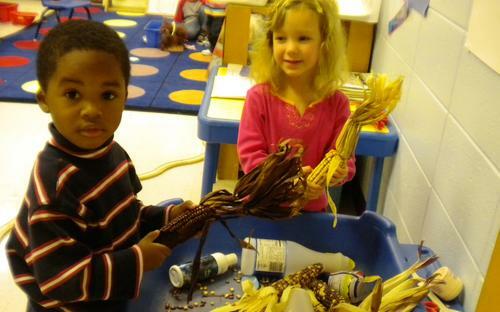 "Our son comes home every day with a new experience to share and he loves talking about it." 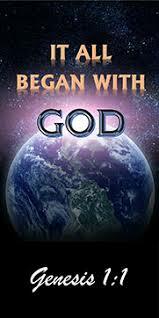 ~ Joe C.